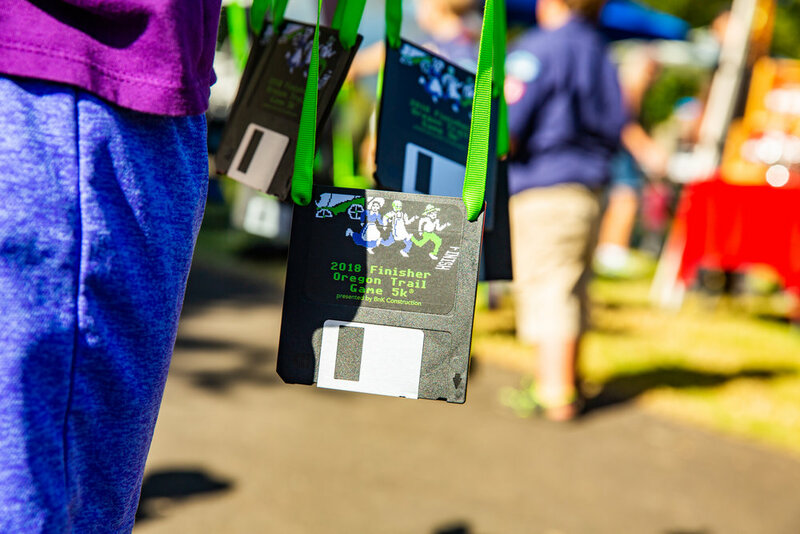 The fourth annual Oregon Trail® Game 5k presented by Active Oregon Chiropractic is a fun run based off the 1980’s classic computer game, The Oregon Trail®! 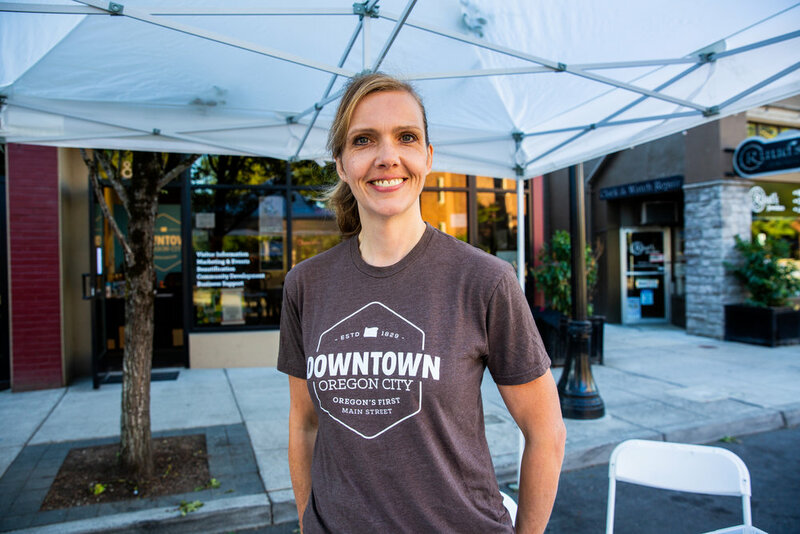 Runners are taken on an interactive journey where they’ll make decisions as if they were traveling from Missouri to Oregon. Will you float or ford the river, or die of dysentery along the way? Each decision you make along the trail will determine your ultimate fate. 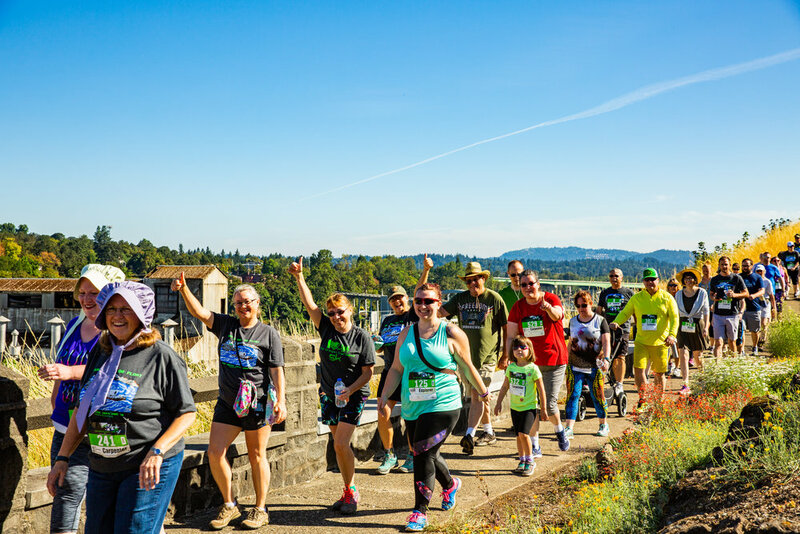 This one-of-a-kind event celebrates Oregon City’s heritage and encourages an active lifestyle! All racers get a branded certificate. 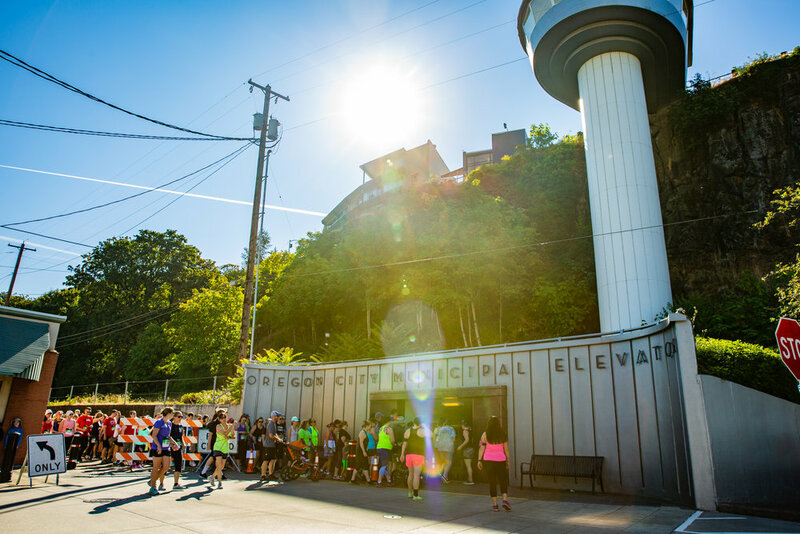 The Oregon Trail® Game 5K + Kids Race are fun yet challenging courses through historic Downtown Oregon City. 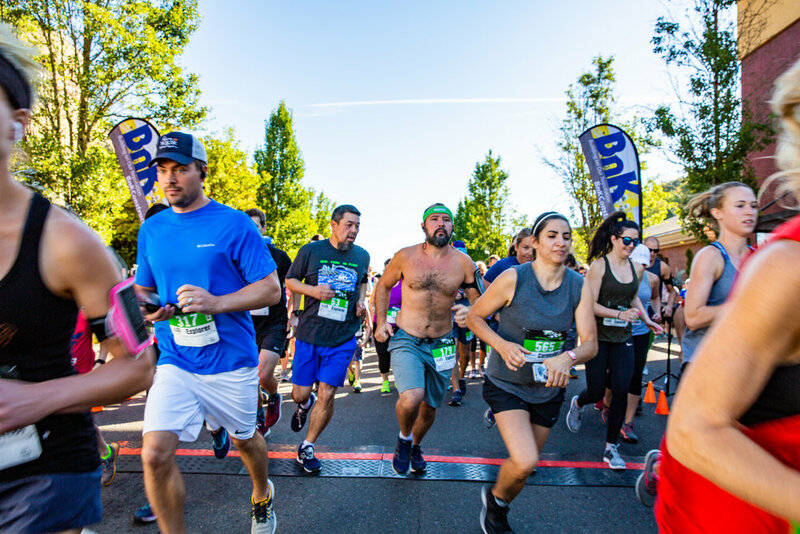 Claim your land (and your free beer (21+) and ice cream) at the End of the Oregon Trail Interpretive Center, where the Oregon Trail Brewfest will also open early for runners as they cross the finish line! 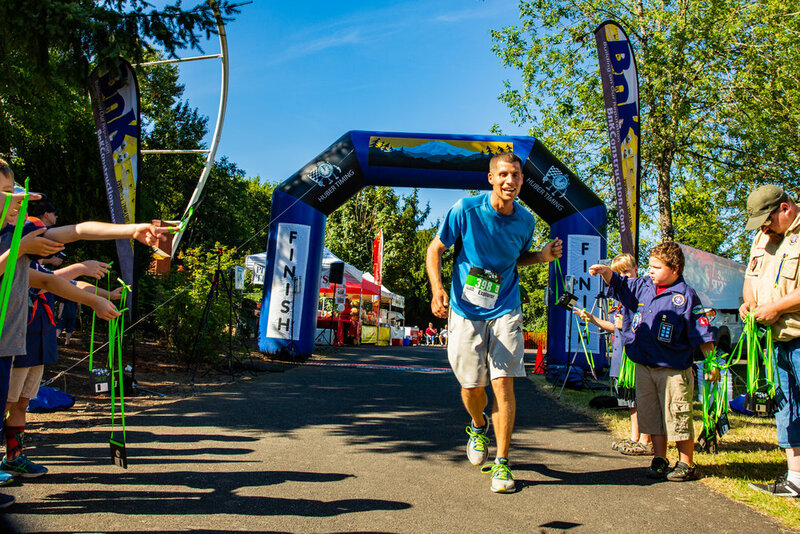 The Oregon Trail® Game 5K is a family-friendly event. 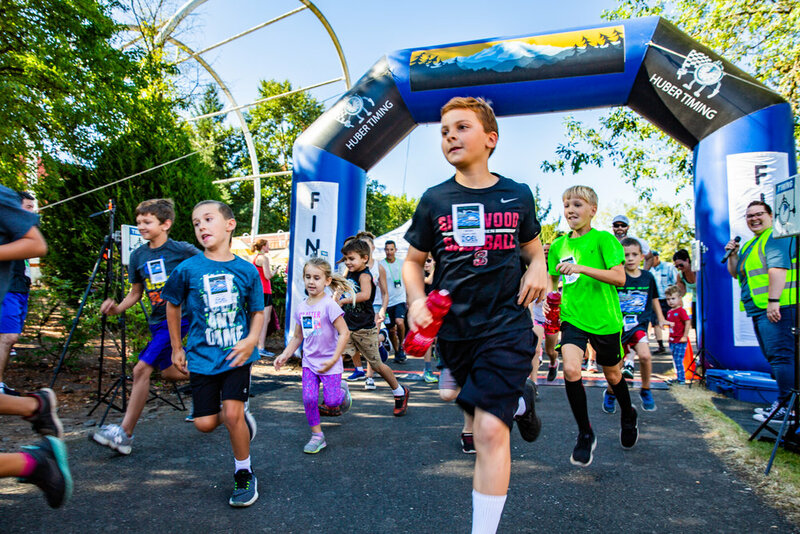 Children 12 years and under can register at a special rate of $15 (to run or walk the 5k with an adult) where awards will be given for the top three runners. The 5K course is stroller-friendly. Strollers will be re-routed to the Municipal Elevator instead of the stairs to complete the course. KIDS RACE - Fun Run! Registration is free. Check-in is at the registration table before the race starts at 10:00am. This race is an unmeasured distance for the littlest runners (ages 2-12) to get their energy out! Parents are welcome to run with their kids during the fun run. Please note: no dogs allowed on either race course.